There is three mobile Internet providers in Hurghada. I’ve tested them all and as I live quite far from the landlines I can judge the quality of all of them. I have done a short test and compared Vodafone, Etisalat and Mobinil in Hurghada for your convenience. Vodafone is undoubtedly most present in the city. Their first point of sale resides in the hall of arrivals at the airport. 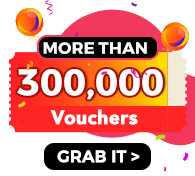 They also host a good sales point in the Senzo mall and in the city. There is also a lot of unofficial points of sales near every corner of the street. Speaking of the Senzo mall shop I can say that it is moderately professional and their service represent the highest standards of what’s available in Egypt. 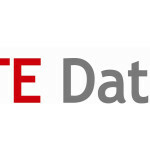 Vodafone Egypt is offering a decent web-site interface for your account. There you can manage subscriptions and change plans. Unfortunately you can’t recharge the balance via credit card. Etisalat also host a kiosk in Senzo mall. However, their shop in Senzo is far from the standards of service. Everything takes a lot of time and the line builds up very quickly. Etisalat should definitely invest some attention in this point of sales because of its importance for the tourist and resident community of Hurghada. 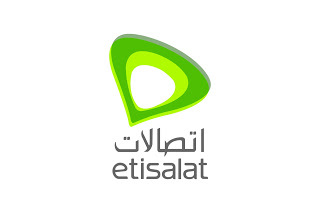 Etisalat Egypt offers the very basic web-site interface to control the subscription. The least present is the Mobinil company. Aside from unofficial points of sale they host an office on the Sheraton street, at the very beginning of it. The office operates quite well, but the overall presence of the Mobinil in Hurghada is low. 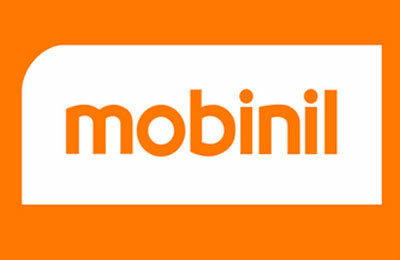 Mobinil offers a basic web-site to control the subscription. You can recharge the balance with credit card transaction. Forget about Net neutrality in Egypt. Every mobile Internet provider in Hurghada offers very specific version of the connection. 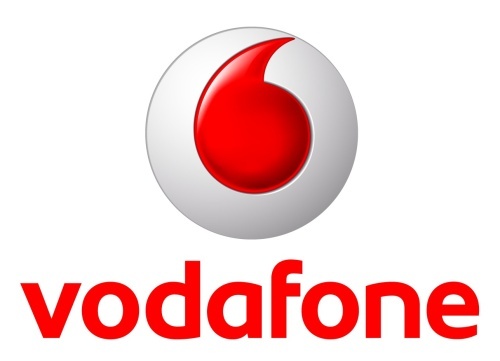 Vodafone filters all the web traffic through the 1.2.3.4 node. Mobinil and Etisalat do not allow to run the Skype and IP-telephony through the stream. Every provider has a lot of restrictions and they are poorly documented. You will know that some protocol will not run with your 3G only once you will hit the trouble. Out of all 3G providers Vodafone is perhaps the least restrictive. Being most popular the Vodafone is the most busy and slow. During the summer time it’s virtually unusable during the daytime. It is working more or less stable at the night. 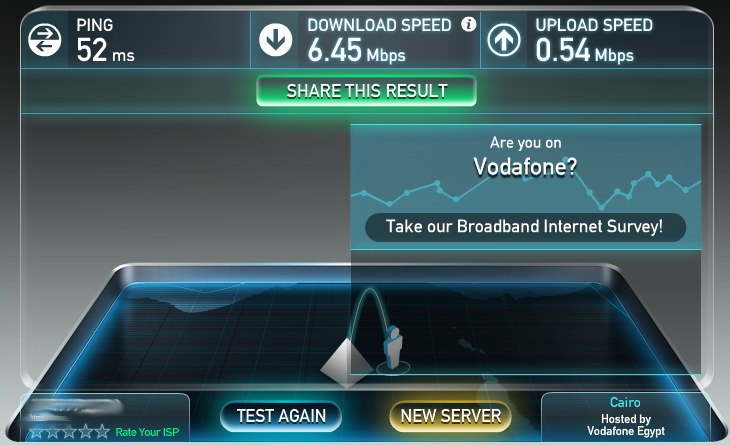 Attempt to measure the speed of Vodafone in Hurghada, morning. 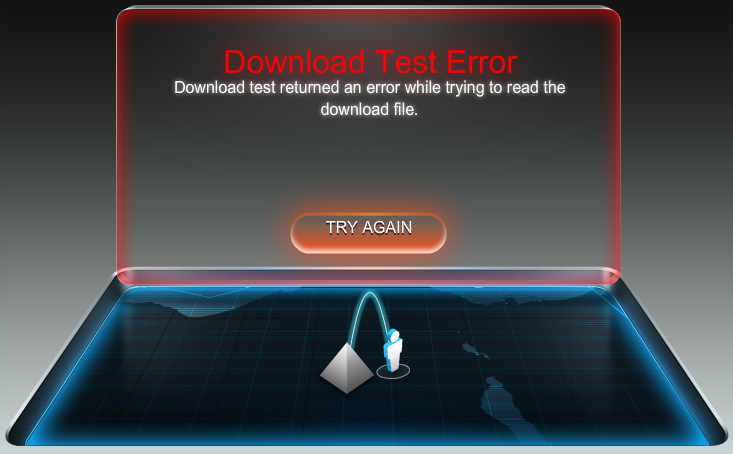 Etisalat is working somewhat better. During the daytime it performs fair. I’ve noticed the slowdowns at nights but I suppose it was only coincidence. Mobinil is by my measurement the best one. It performs steadily during the day and night. 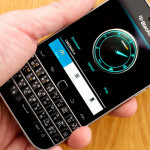 Here are some measurements done with standard USB modem and the Blackberry. 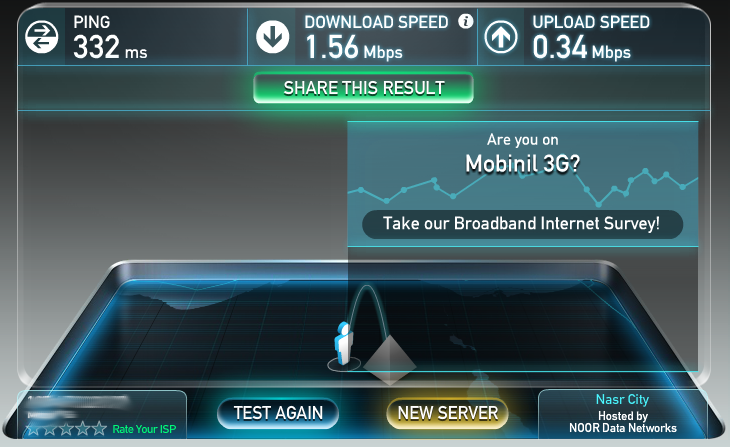 Testing mobile Internet in Hurghada, Mobinil at 11:00. Testing mobile Internet in Hurghada, Mobinil at 11:00. 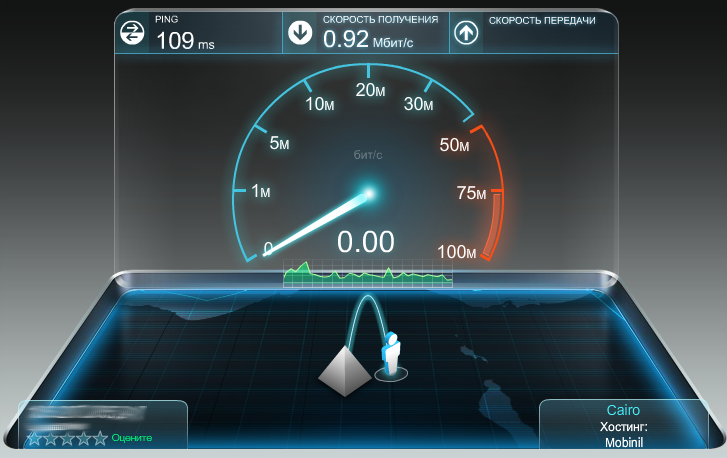 Mobile Internet in Hurghada, Mobinil, 00:00, Blackberry. My test did not pretend to be exact and final judgment. To perform complete network test I should spend a lot of hours measuring all the data. My measurement shows only the most basic facts about mobile Internet providers in Hurghada. Please be warned: the situation can change dramatically and the lineup will change. However I think my work will help you choose the right mobile Internet for you. By now the clear winner is the Mobinil. Except of the net neutrality issues this provider is the best performer. Do u think we would be able to use an android box in hurghada?